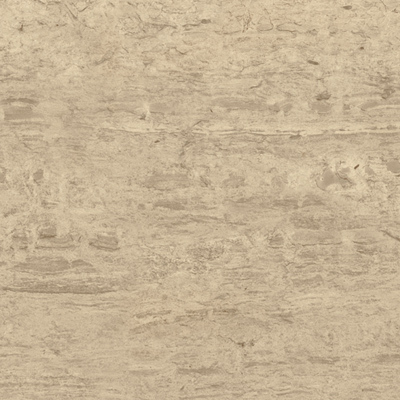 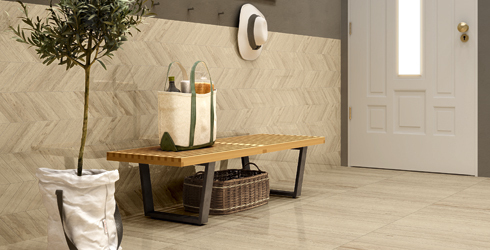 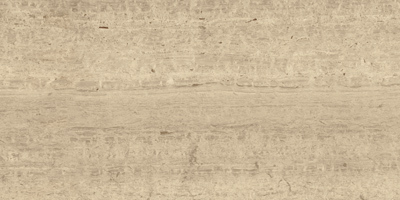 Classic 2.0 is an American porcelain tile series that brings the best of Italian Marble and Travertine stone looks to any room. 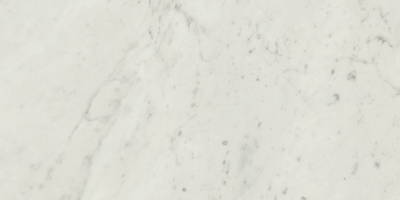 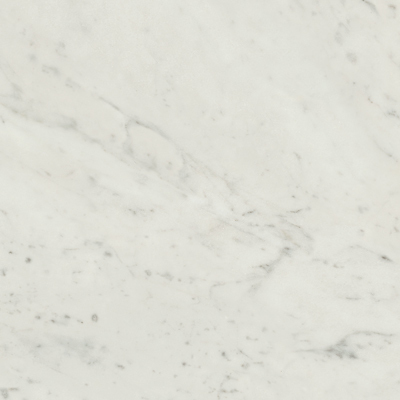 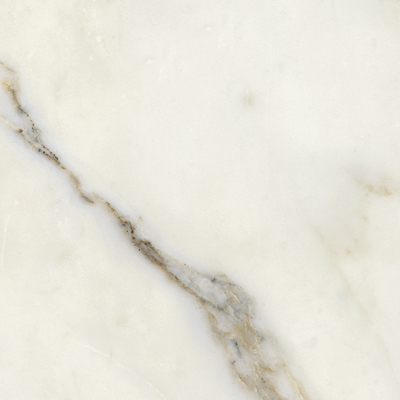 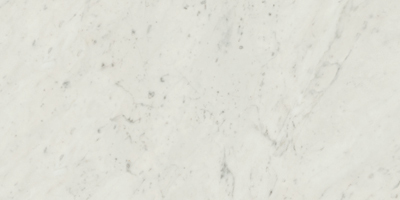 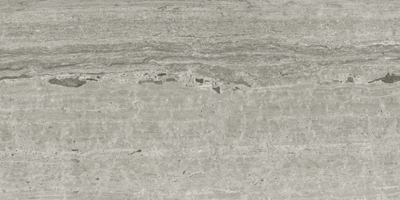 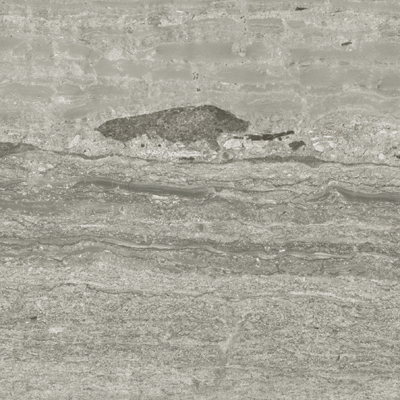 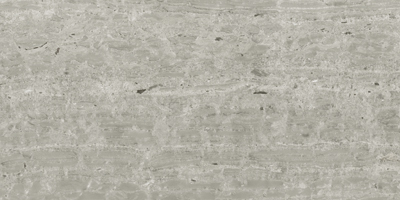 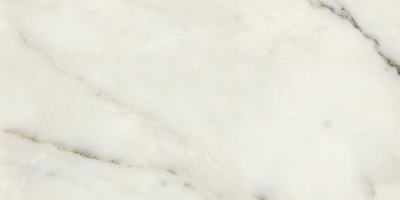 Cararra Marble, Calacatta Marble and two Italian Travertines are beautifully replicated on honed or polished porcelain. 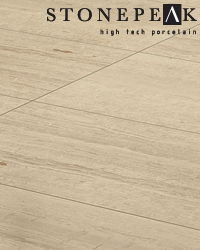 Floor and wall tile options are accented by multiple mosaic designs.